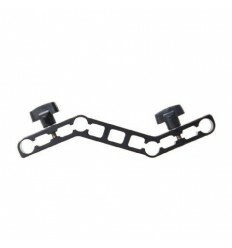 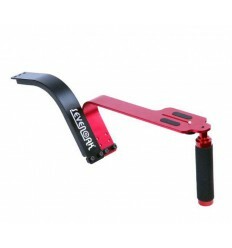 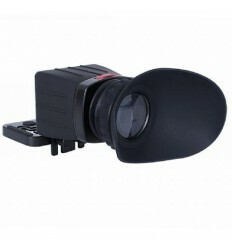 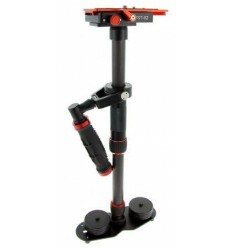 The Falcon Eyes VST-03 Camera Stabilizer is suitable for cameras weighing between 1 and 5 kg. 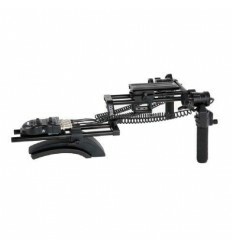 Once a camera is mounted on top of the VST-05, the stabilizer prevents, reduces and compromises unwanted camera movements to ensure stable and smooth recording. 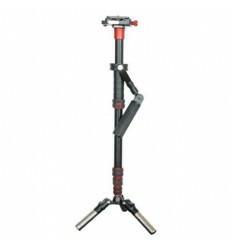 The bottom of the stabilizer is equipped with 3 legs on which, 3 counterweights can be attached. 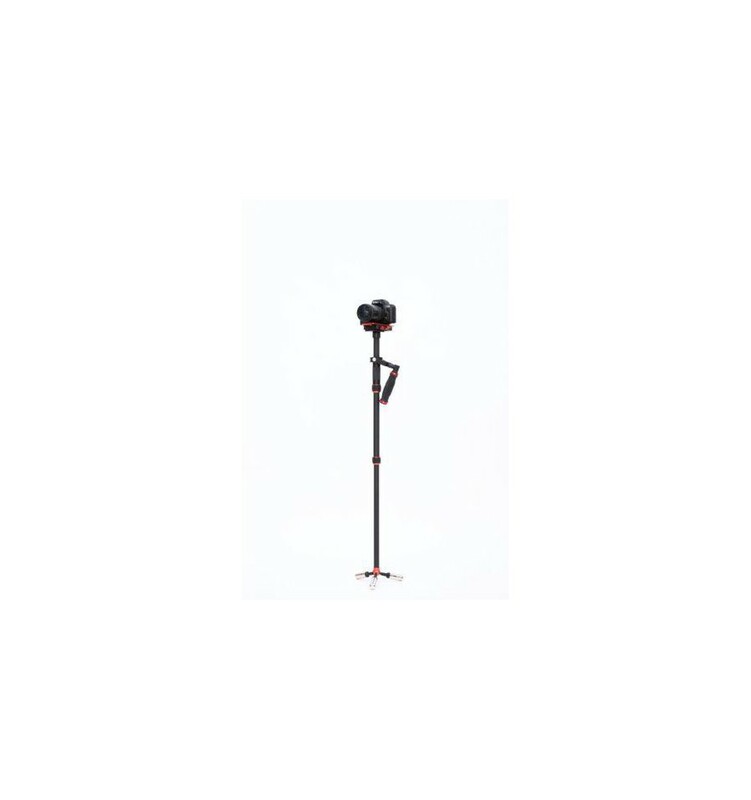 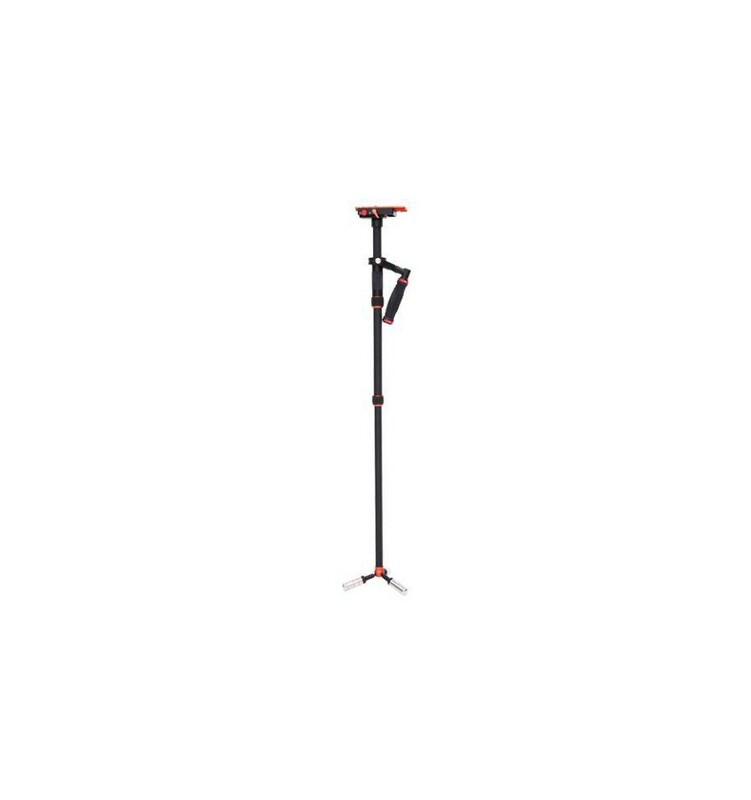 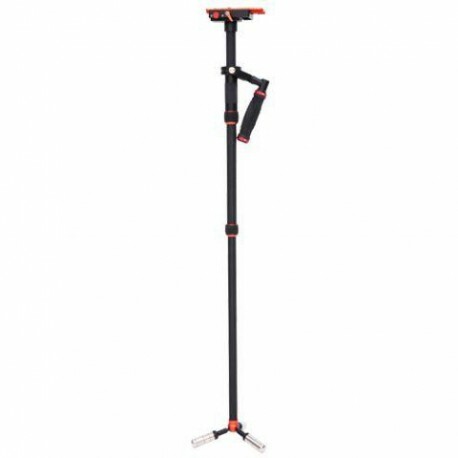 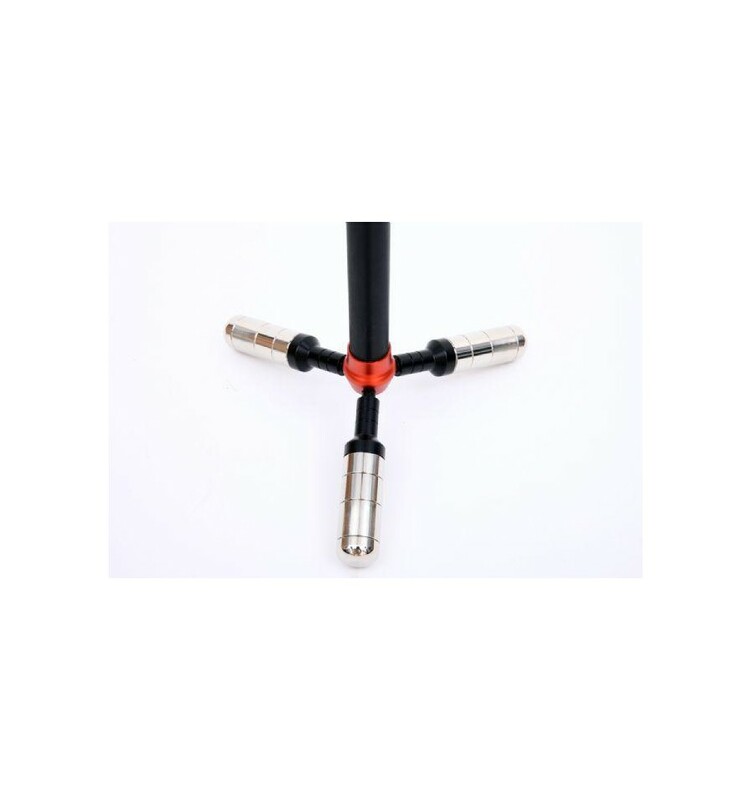 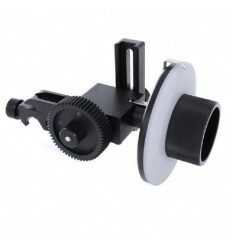 By attaching these supplied counterweights, the VST-03 transforms into a mini tripod and can be used to further prevent camera movements and instability. 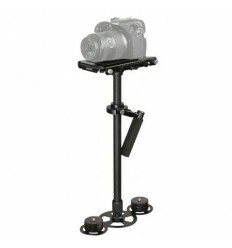 The platform on which the camera is mounted can be adjusted left-/rightside and forwards/backwards. 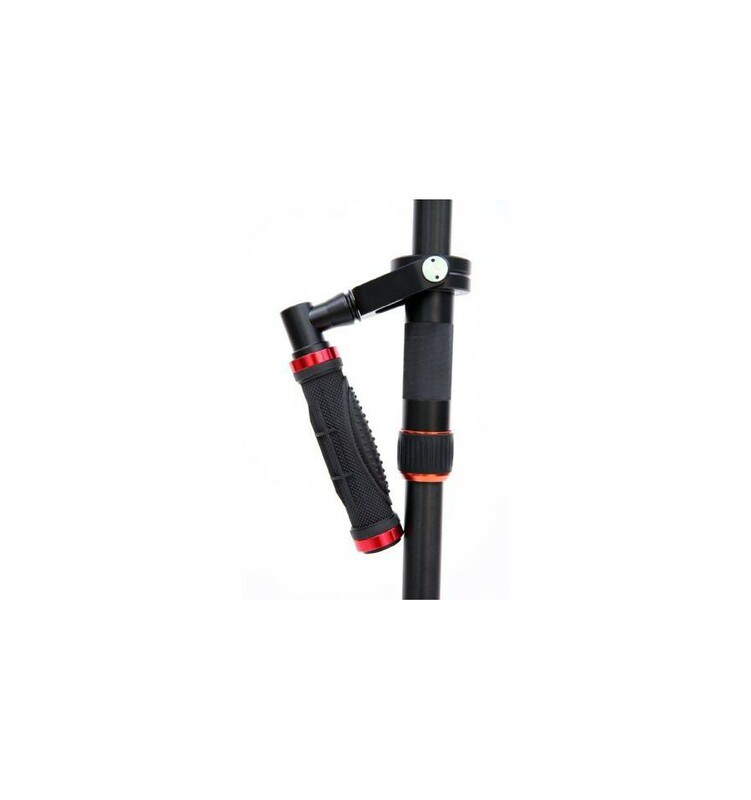 The number of the counterweights can be increased and decreased. 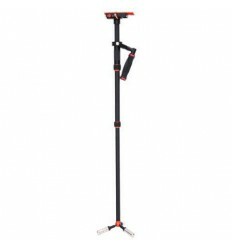 The height can be adjusted between 63 and 110 cm. 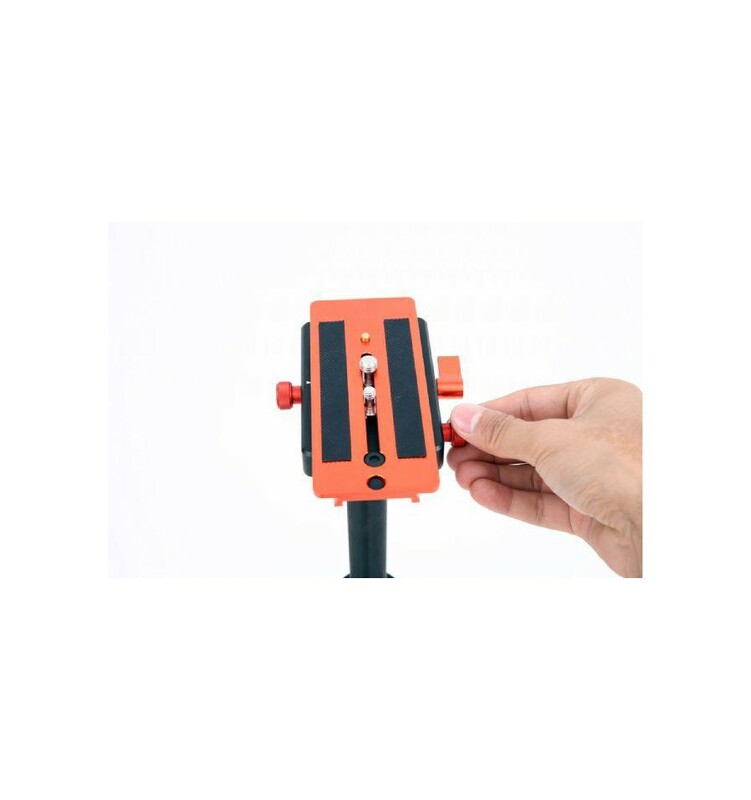 Once you have adjusted the VST-03 to suit your needs, the camera will retain its stability regardless of the unsteady movements made by your hand.